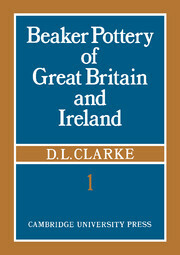 In this 1970 study, Dr Clarke has collected together a relatively complete sample of the surviving culture of the Bell Beaker people, consisting mainly, though not entirely, of pottery, and has carefully redesigned the system of classification. 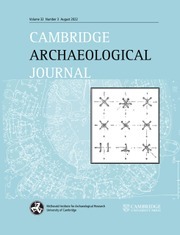 This material has been subjected to detailed analysis from many different angles, and the evidence of each domain integrated to complete as coherent and accurate a model of this ancient social group as is possible. 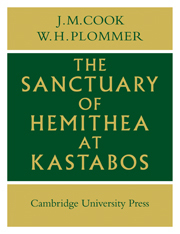 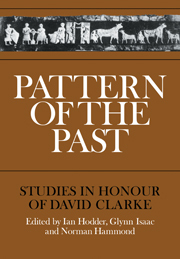 For convenience of handling, the work has been divided into two volumes. 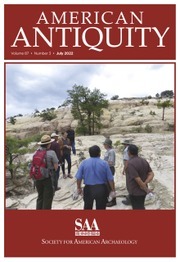 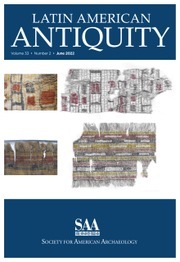 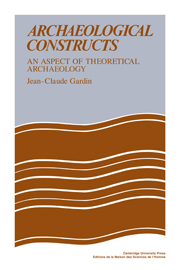 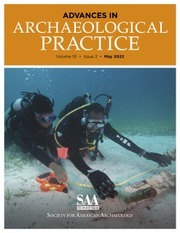 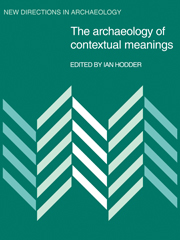 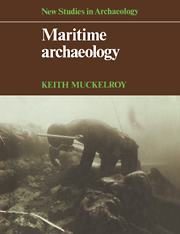 The first outlines the basis of classification and discusses the analysis of the material. 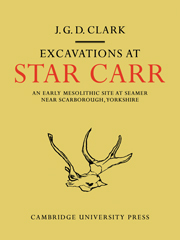 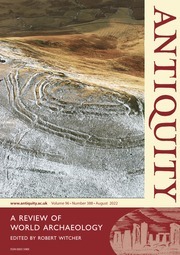 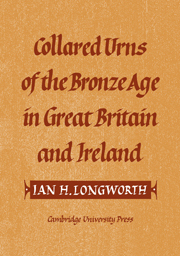 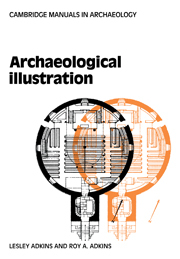 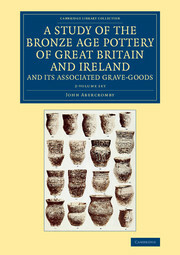 The second volume contains line drawings of all known surviving complete examples of British Beaker pottery drawn at one-third size, detailed inventories of all known examples giving their finding-place, description, dimension and present whereabouts, and some plates to illustrate the quality of the material.